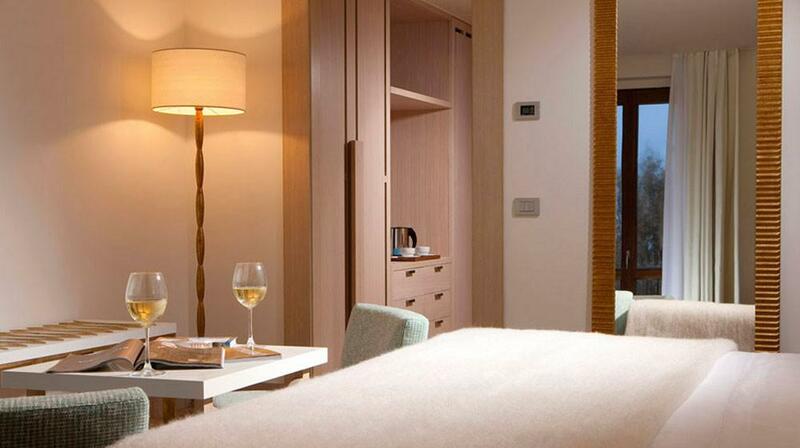 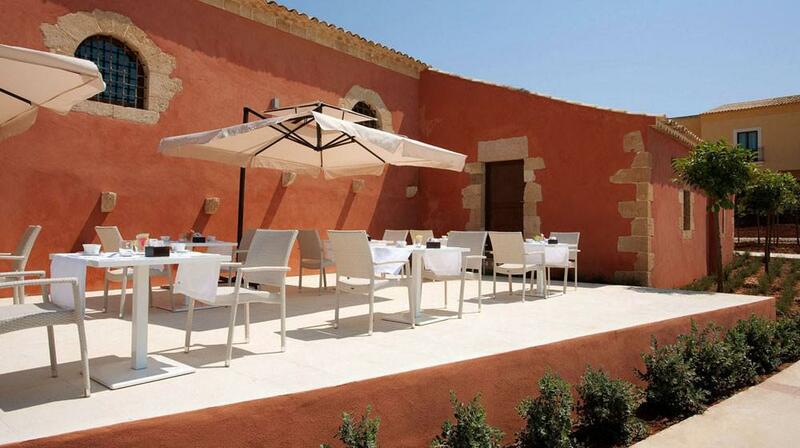 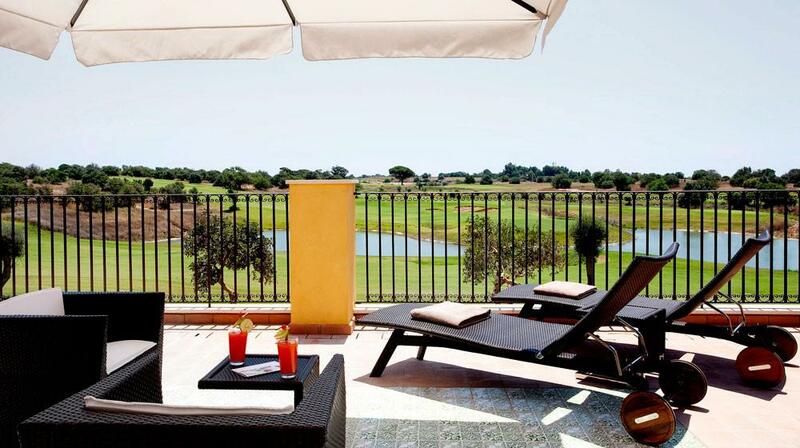 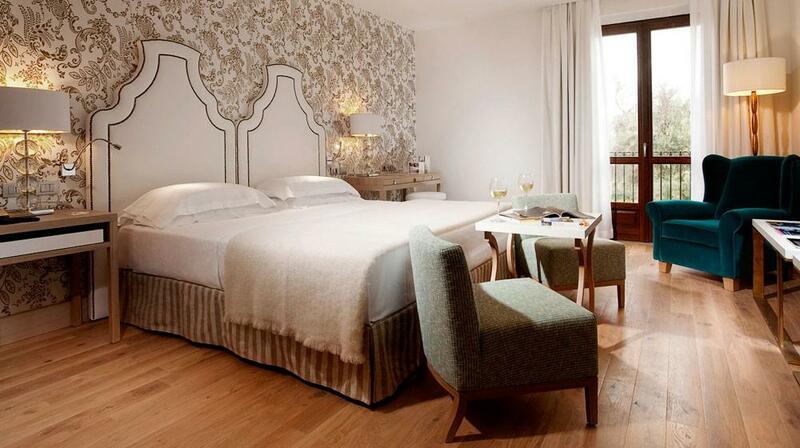 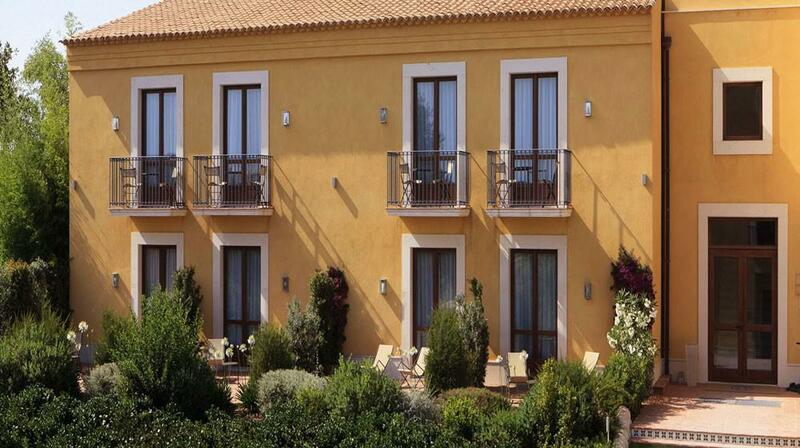 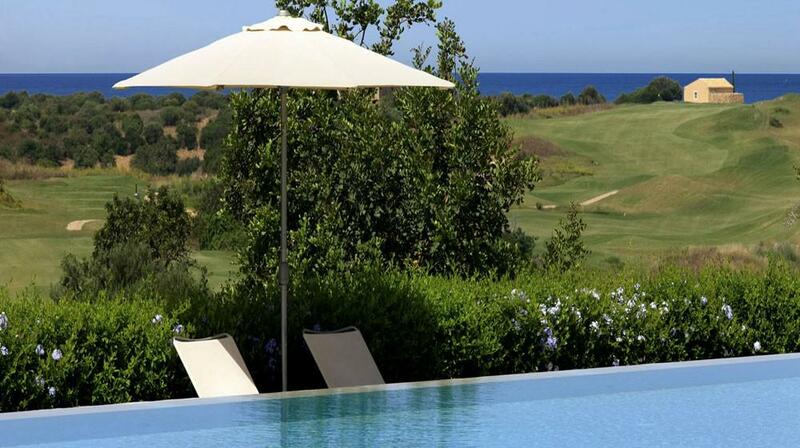 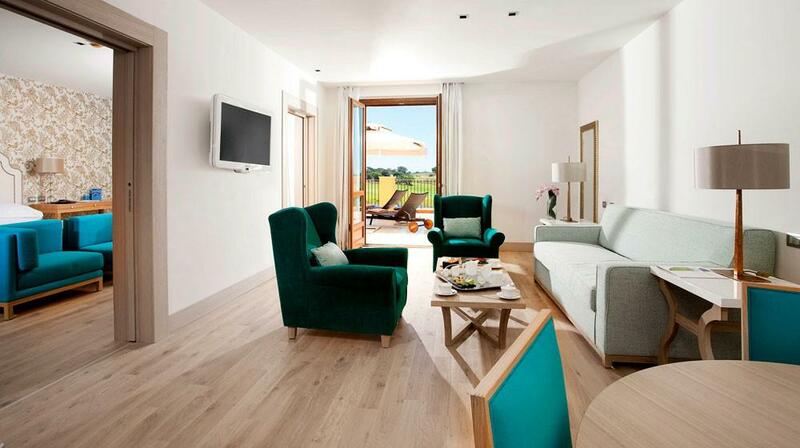 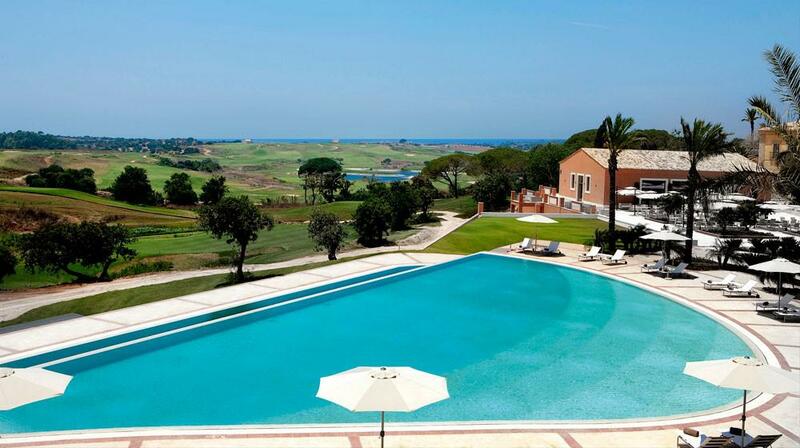 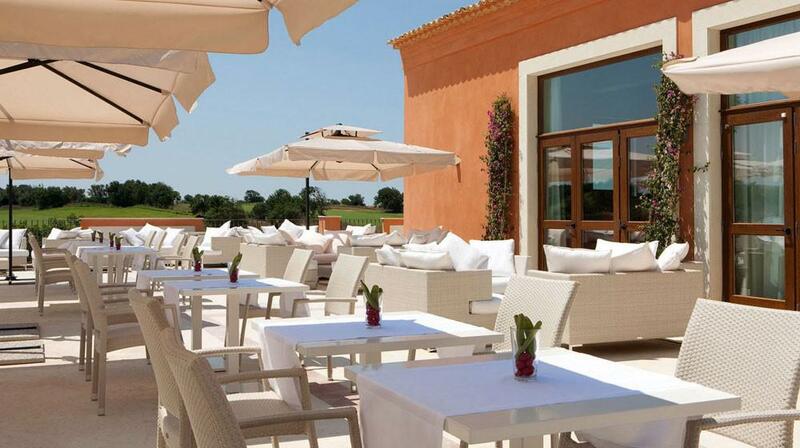 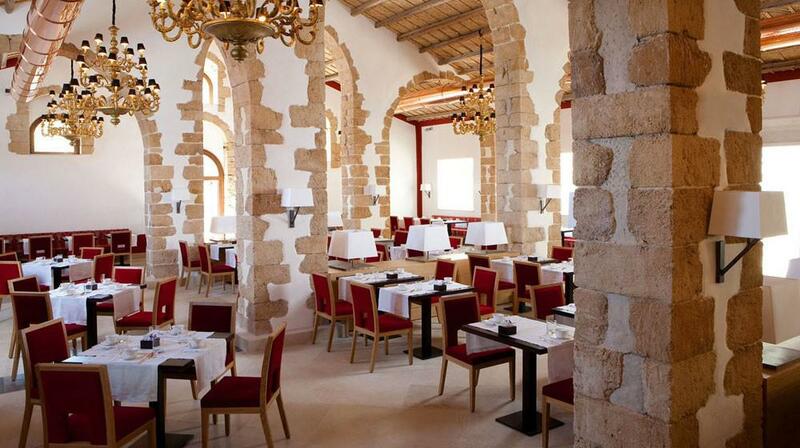 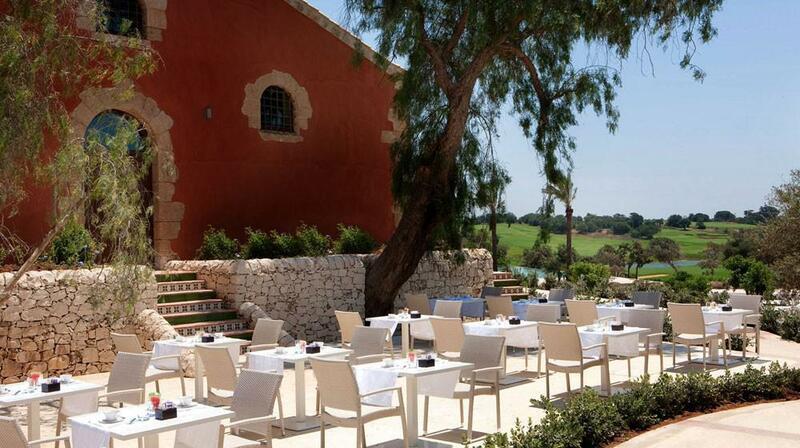 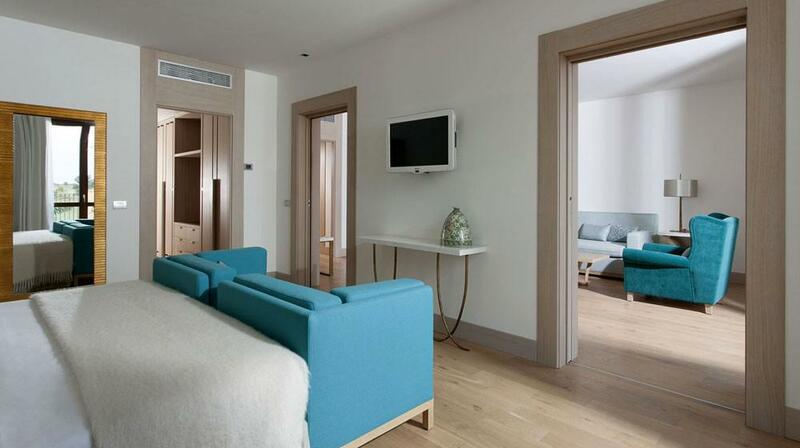 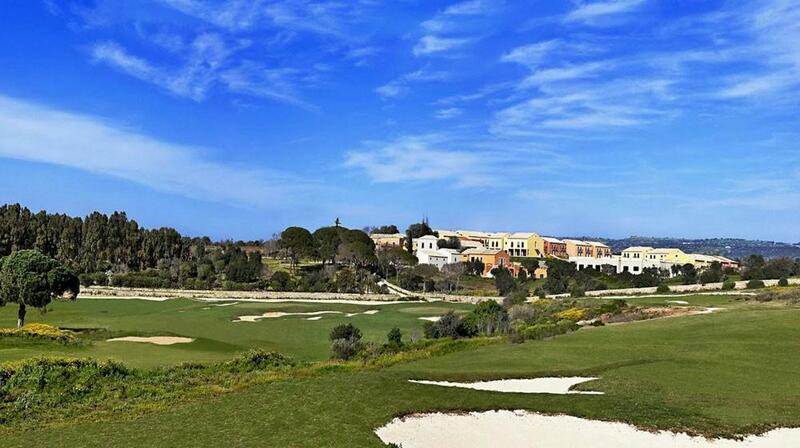 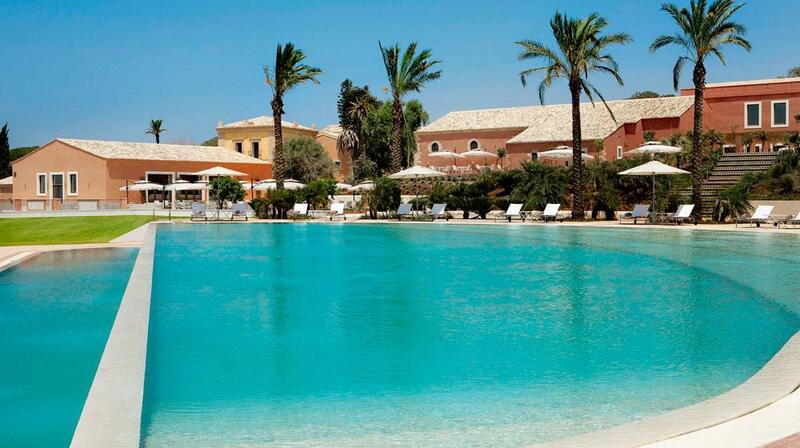 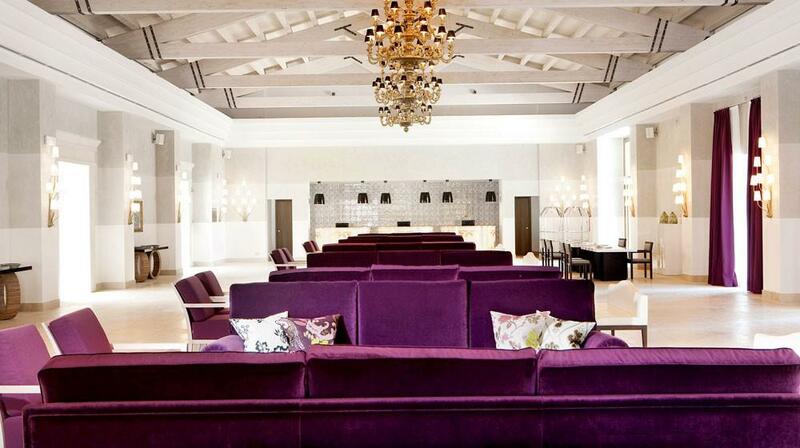 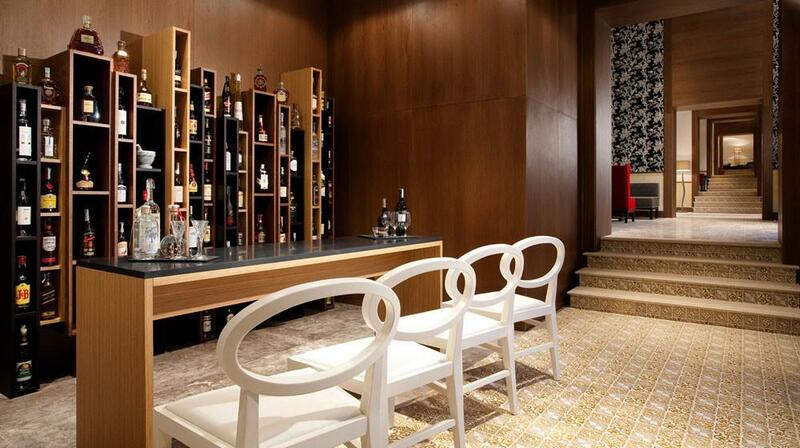 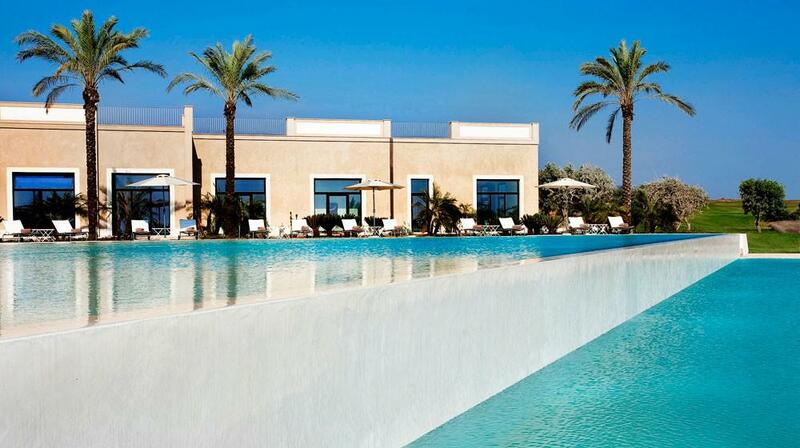 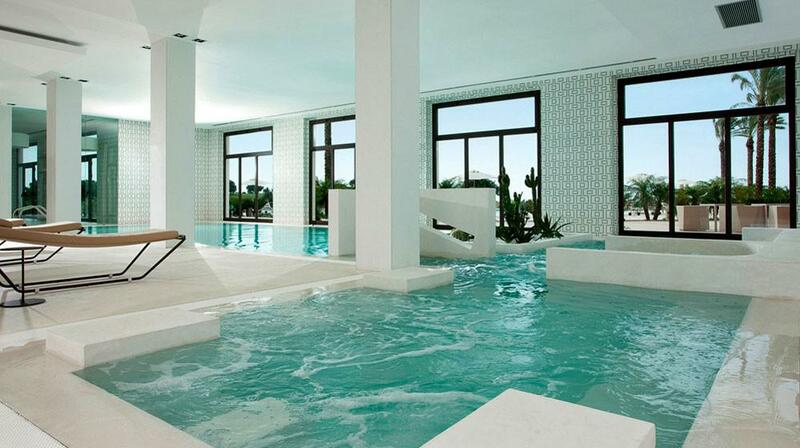 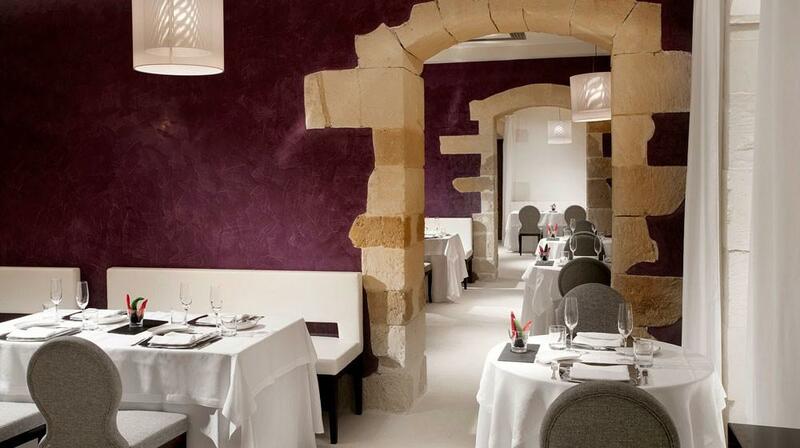 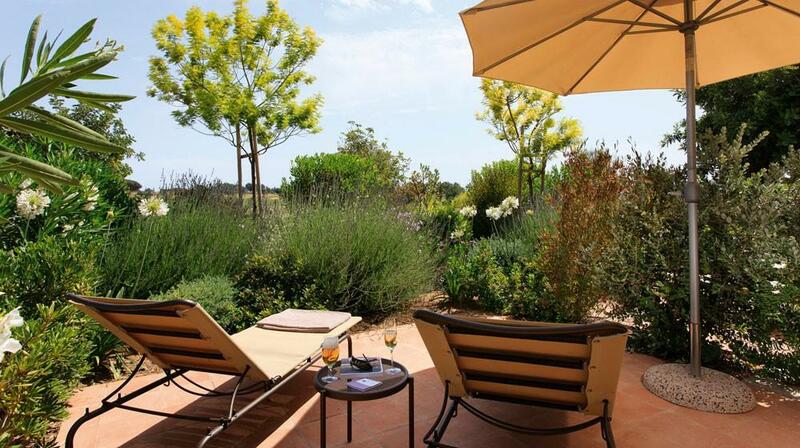 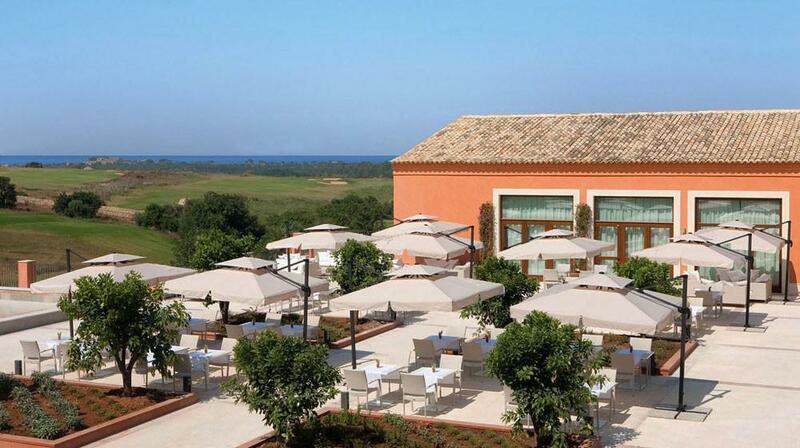 The Donnafugata Golf Resort & Spa retains all the charm, beauty and original features of an ancient noble property. 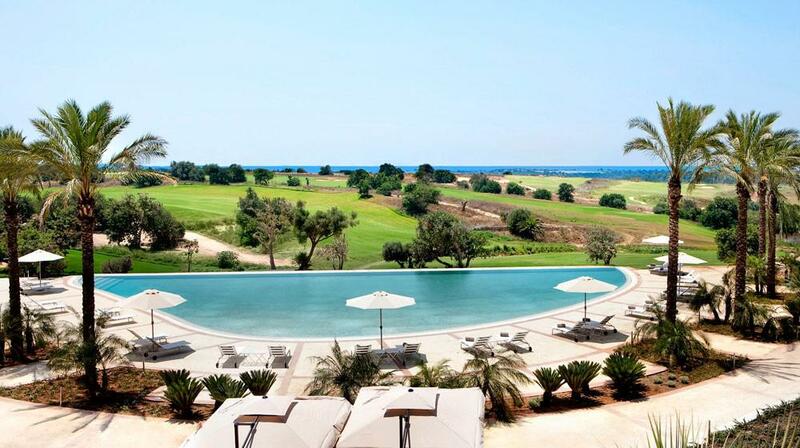 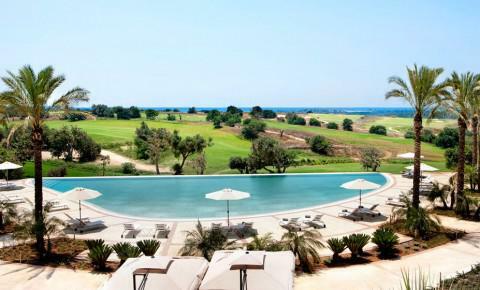 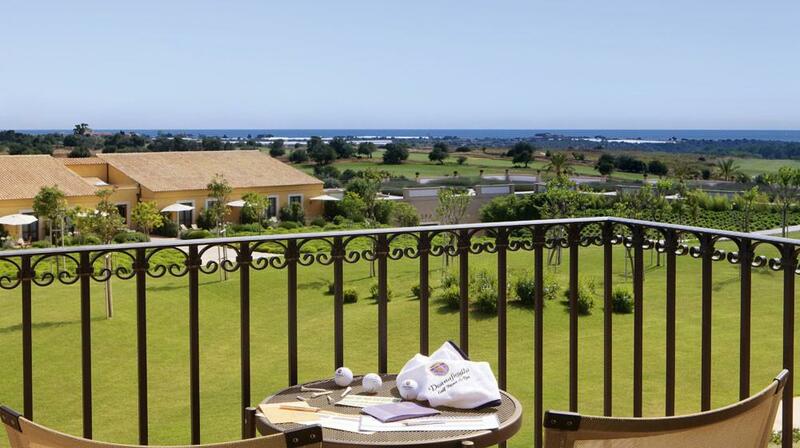 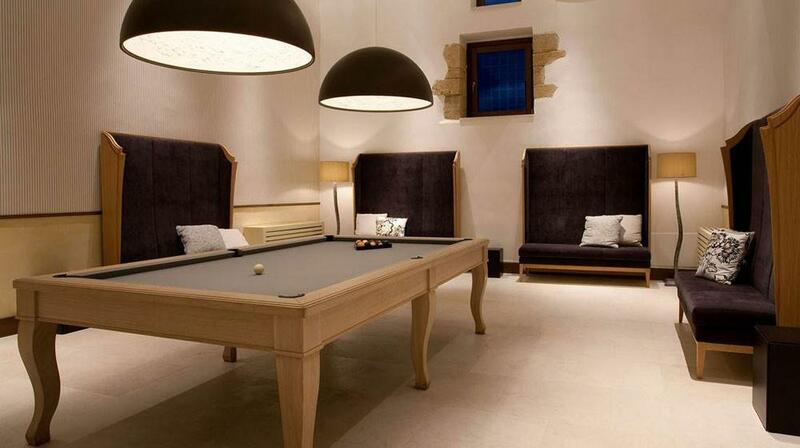 The hotel has recently been renovated and is situated in the heart of the baroque and among the unspoiled nature of south-eastern Sicily, a true paradise for golf lovers. 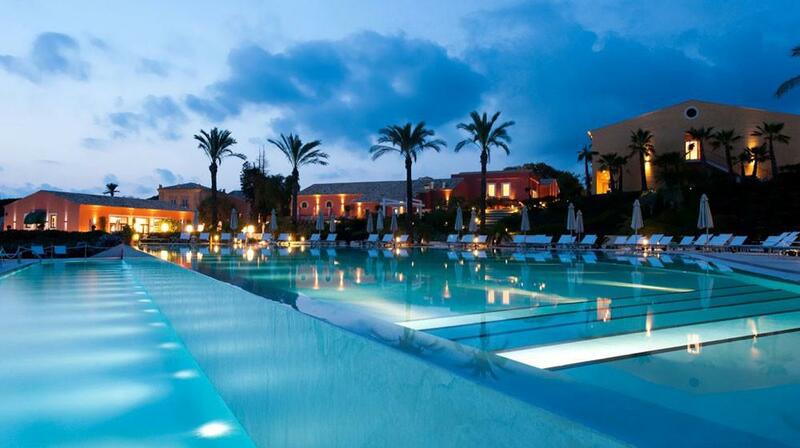 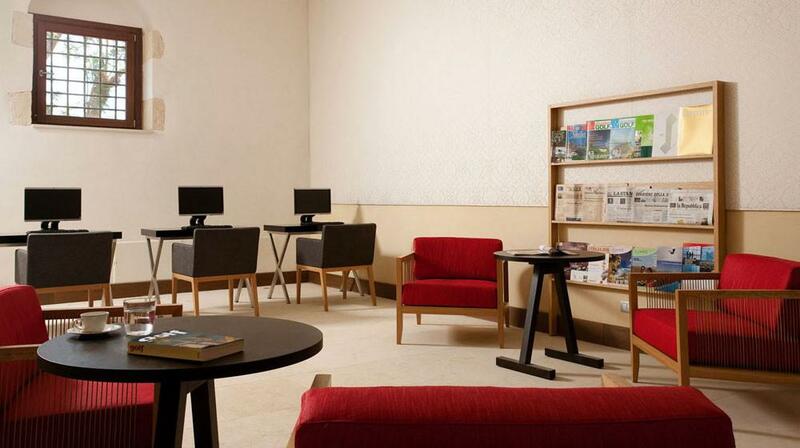 The hotel has been designed for guests looking for an exclusive location with excellent services, leisure facilities and all the amenities for a relaxing or sporty holiday in a prestigious resort, a jewel immersed in the Sicilian Baroque atmosphere. 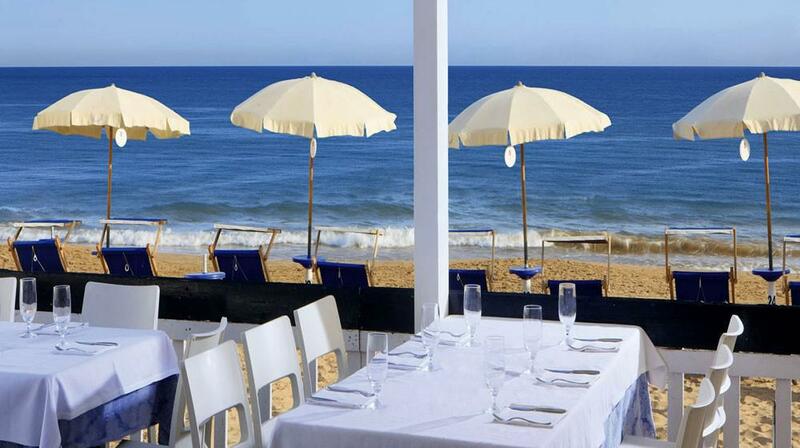 The hotel offers a free summer shuttle service to its private beach. 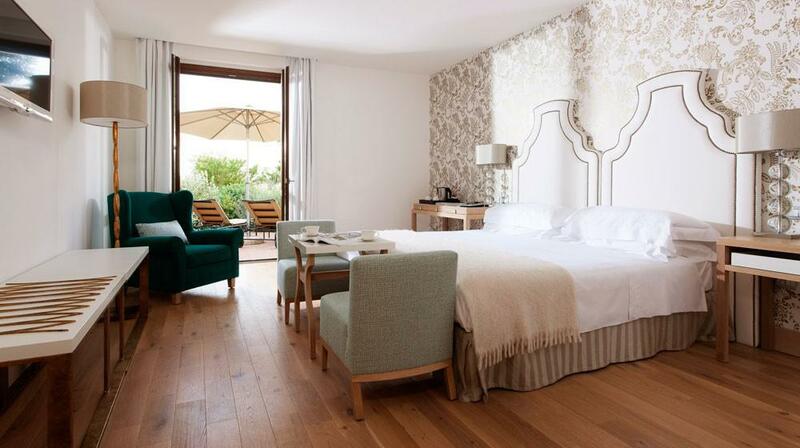 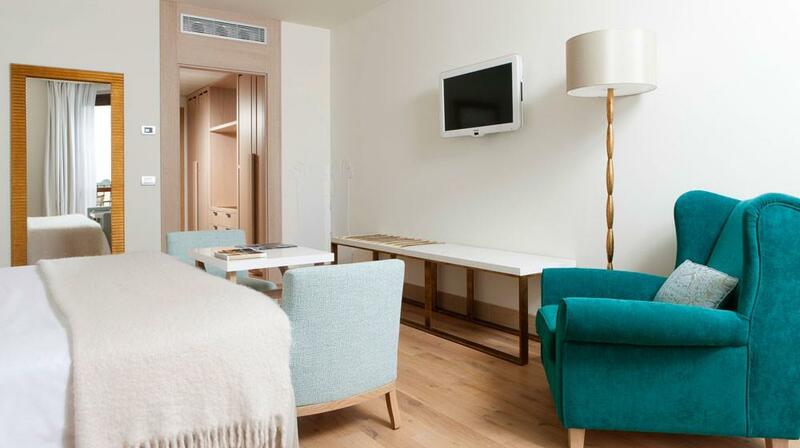 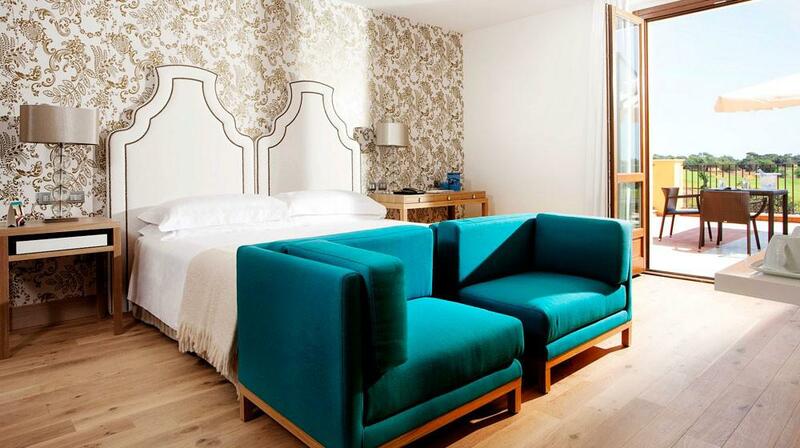 The property has 202 rooms, including Classic, Deluxe and Superior rooms, 10 exclusive suites with large private terraces, each of which with a size of 54 square meters. 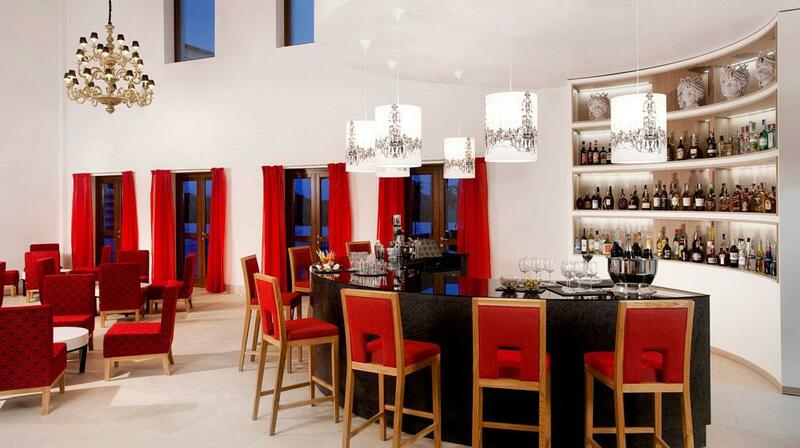 The three restaurants and several bars of the resort offer an incredible choice of dishes prepared with local products of high quality, creatively presented and accompanied by excellent wines to bring out their flavor. 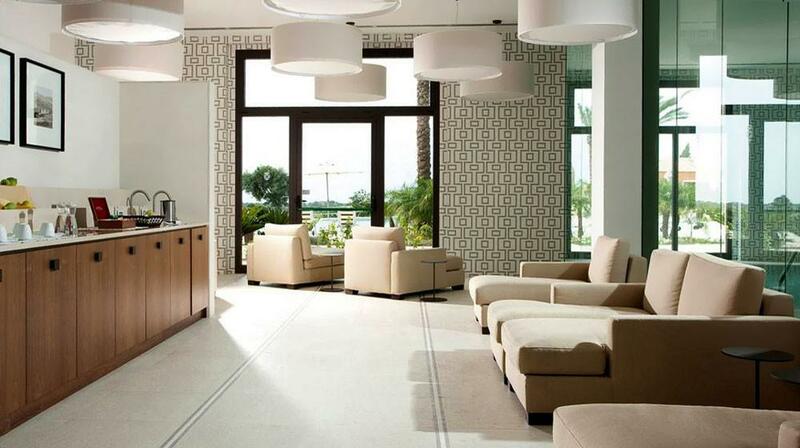 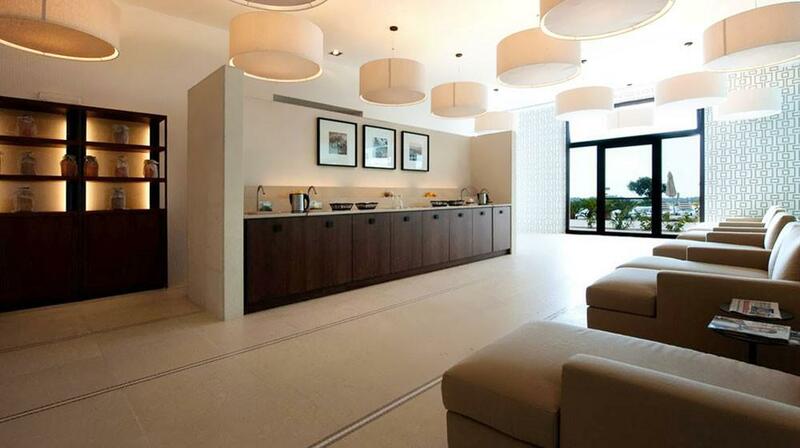 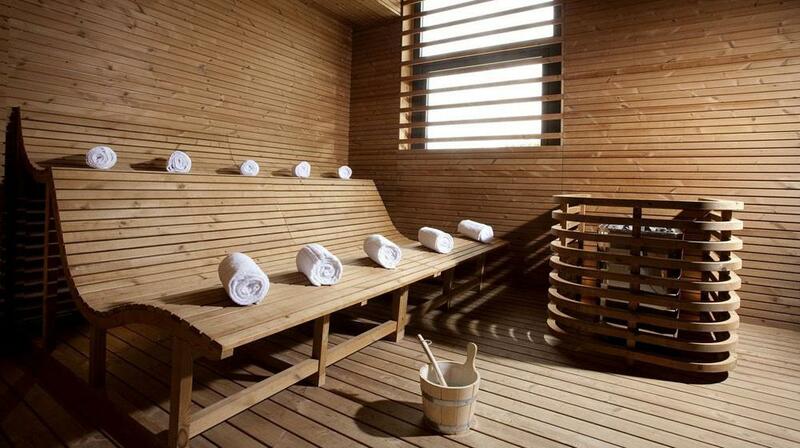 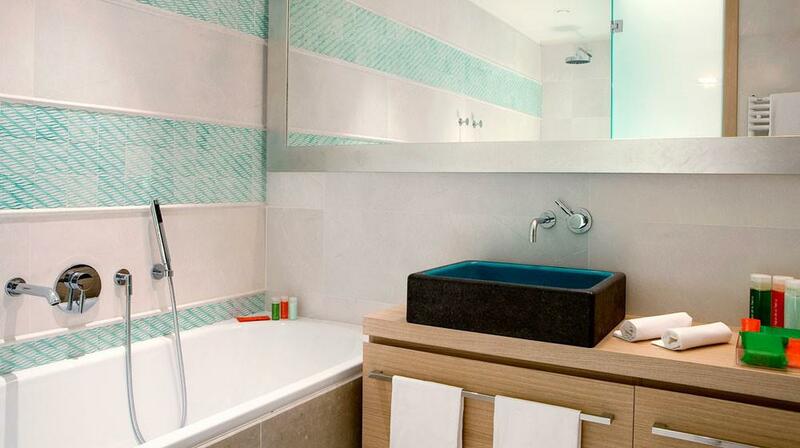 The wellness center offers a gym, sauna, hammam, an indoor heated pool, emotional showers, a beauty salon and massages, as well as various wellness treatments. 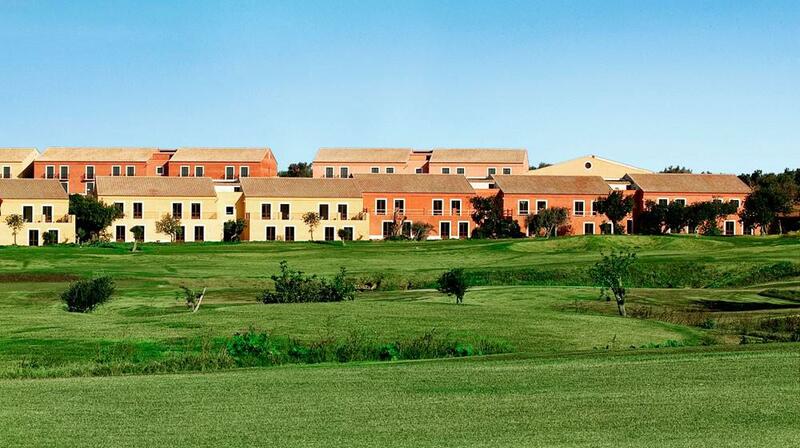 The Donnafugata Golf Resort & Spa is a dream for golf lovers: indeed it features 18-holes championship courses, training courses and highly qualified and multilingual trainers of the Golf Academy.